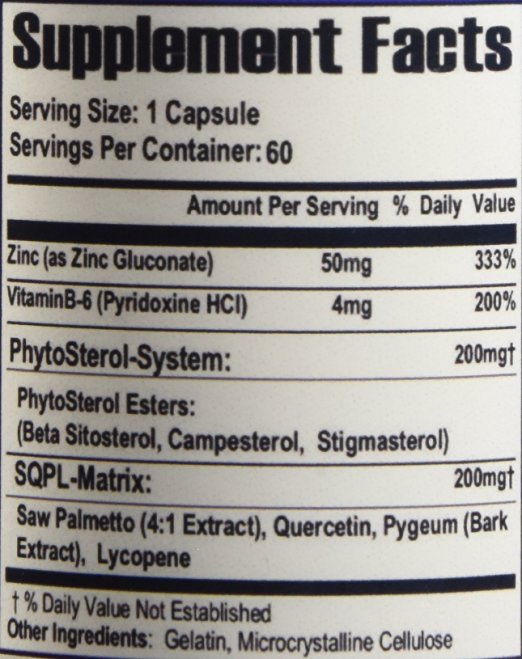 This is an average product manufactured by the PhysioVites Company. It is sold over the Internet mainly on Amazon. Each bottle has 60 capsules and sells for around $40- $45. The laboratory analysis produced and average score showing just under 100mg of sterols per dose. Not the worst score, but not that great. Not much to discuss with a product that gets 100mg per dose. Decent product hat can provide some prostate benefits.